Avoiding cash emergencies isn't always easy. 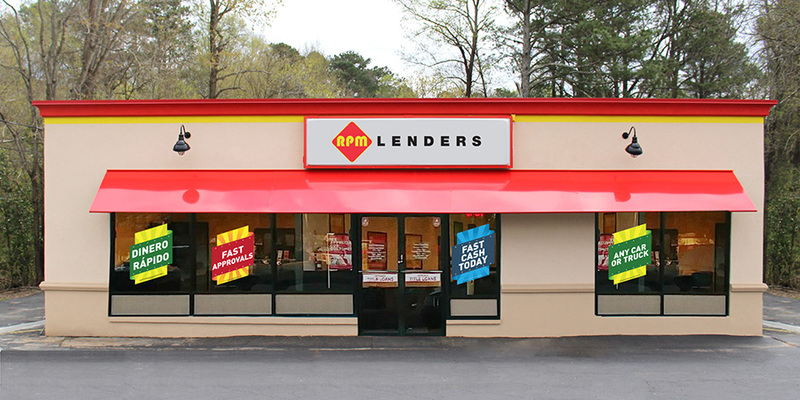 But here at RPM Lenders, we've made them easier to deal with. When a financial emergency strikes, a short-term loan from us could result in instant financial relief right when you need it. Our approval process is quick and painless with no credit check required. 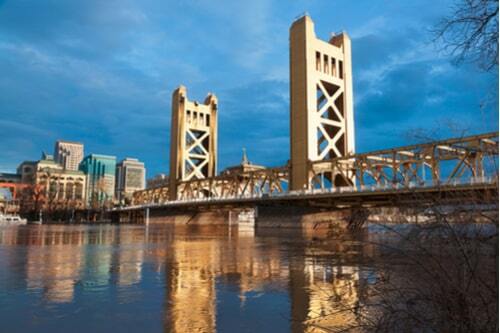 Our lenders are readily available 6 days a week in locations spread out across the Golden State. If you need cash in a flash, don't hesitate to contact your local lender today. You can get started by filling out our handy online request form to be connected with your local lender. They'll find out if you qualify for same-day cash just moments later. Who knew getting extra cash could be so easy?